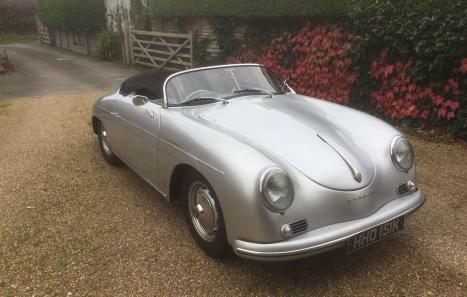 The car is a 1972 Covin 356 Speedster Replica. Very rare, only a few made and in very good condition. 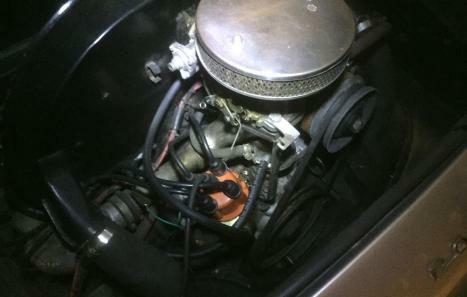 1641 cc mild cam VW heritage engine. Low mileage. Disc brakes on front wheels, independent rear and 4 speed sport gearbox. 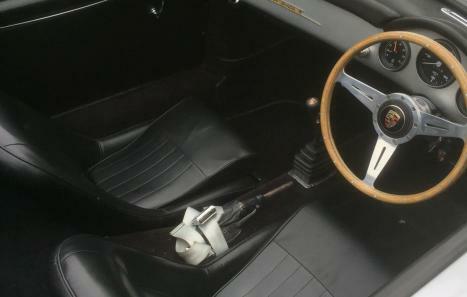 Colour – Silver with black interior. Motolita 3 spoke wood rim steering wheel. Vintage style black silver number plates. Registration number HHO151K. 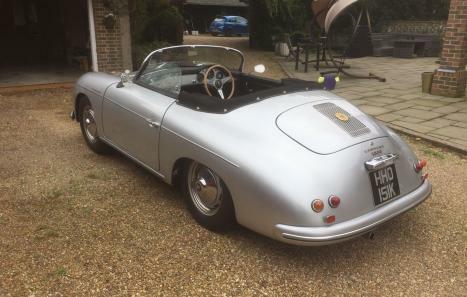 Must be seen to be appreciated, featured in ‘Practial perfomance car magazine’ and in July 2014 Speedster magazine. Fully serviced with a new MOT. Last MOTwas passed 16th October 2017. The car has 4 new tyres, clean front/rear brakes, new wheel baring and front gator, brake fluid system changed.